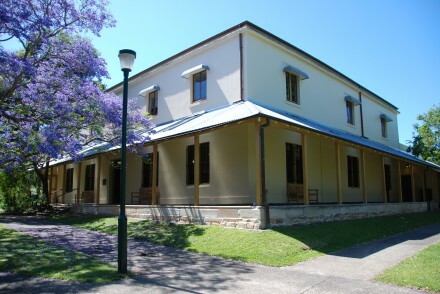 Garry Owen House is located in the Callan Park complex on Balmain Road in Rozelle. This facility is managed by the Writing NSW on behalf of Create NSW. The facilities at Gary Owen House include a number of spaces for writers to work permanently. Some spaces may be available for temporary residence periods.